In the current society’s mindset, it has become a popular practice to infuse greener solutions in coming up with design ideas in the home. 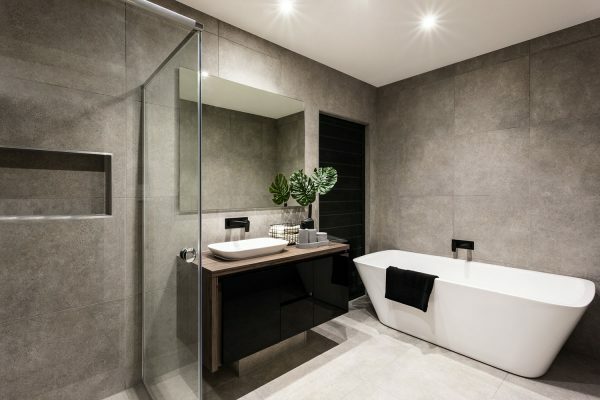 This is given more significance when applied to bathrooms, as water remains a valuable resource which is considered a depleting commodity in the world today. There are showerheads and water-efficient toilets which can lessen consumption, spewing out only the ideal amount for your intended purpose. You may also benefit from a waste water system that takes the water from your bathroom and filters it for use around the home, such as watering the garden. You can look up solar lamps and bulbs on the net to get more accurate information on the technology. To sum it up, you can utilise the power collected from the sun to brighten up your bathrooms and keep it warm in the colder months as well. Even adjustable levels of dimming have been made possible to reduce power usage. Common household items can be transformed into artistic and functional pieces. All you need is a bit of creativity and imagination. Think about how old CDs can be tied to strings and hung from the ceiling, turning into mobiles that reflect natural light from the outside, thereby illuminating the whole room. Other project ideas can be found on Pinterest and other DIY sites. If you can do away with plastic, then it would certainly contribute to lessening the harmful effects they have to the environment. 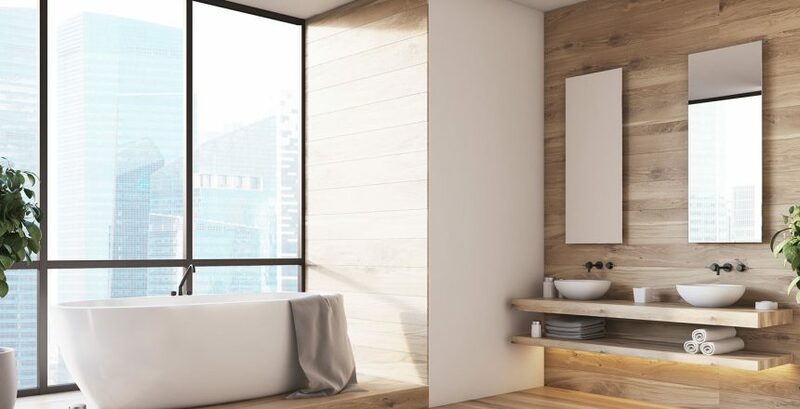 Choose natural materials like wood or bamboo when buying furniture and appliances for your bathroom. The natural hues also make for a great colour scheme. 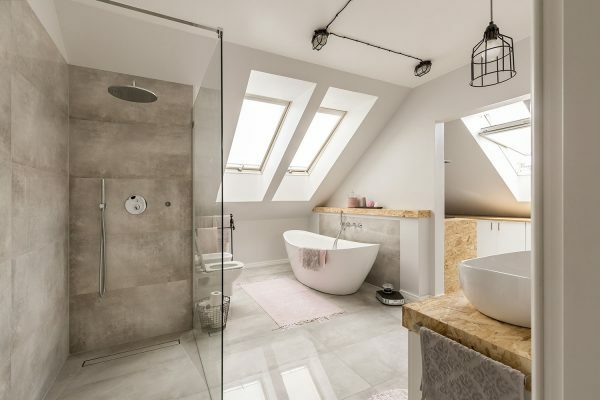 Unlike before, factors that help save energy and other resources are no longer deemed as a deterrent to the overall aesthetic beauty of your bathroom. Aquatic Bathrooms support greener solutions, and you can ask them for more information on the subject by visiting their website at www.aquaticbathrooms.com.au/.